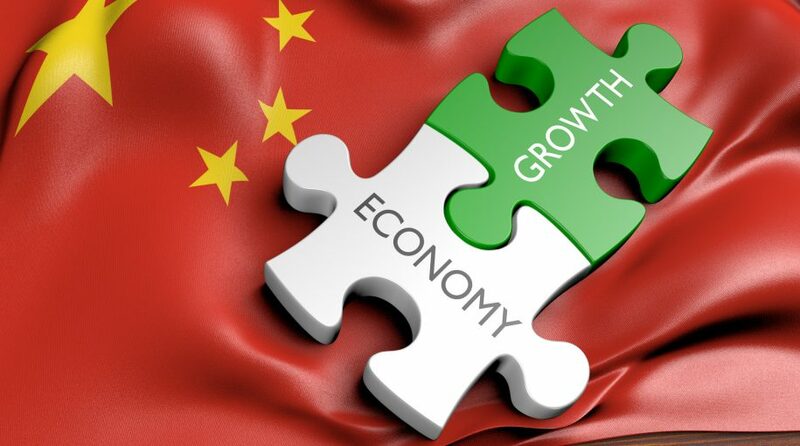 As far as China’s economy goes, leveraged ETFs to watch going forward include the Direxion Daily FTSE China Bull 3X ETF (NYSEArca: YINN), Direxion Daily FTSE China Bear 3X ETF (NYSEArca: YANG), Direxion Dly CSI 300 China A Share Br 1X ETF (NYSEArca: CHAD), Direxion Daily CSI 300 CHN A Share Bl 2X ETF (NYSEArca: CHAU), and Direxion Daily CSI CHN Internet Bull 2X Shares (NYSEArca: CWEB). Based on the chart below, China’s government debt load appears to be expanding on a linear basis in relation to its gross domestic product (GDP). While China has been investing heavily in its infrastructure, it’s had to do so with the help of borrowed funds.